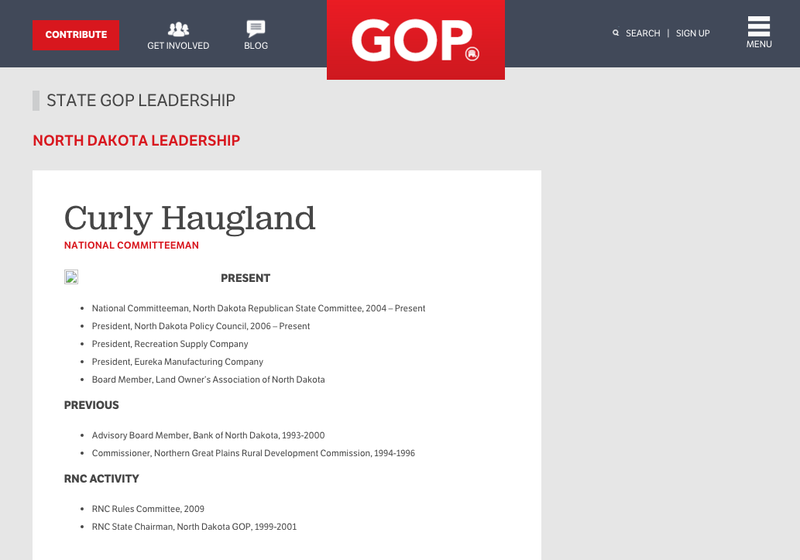 Curly Haugland is a senior member of the RNC's Rules Committee. This jarring three-minute report was delivered through CNBC on April 22, where he explains the rules of the GOP's Politburo and his agenda for the RNC's Convention. Americans, pay attention! You can’t say Curly didn’t warn you.